Hey there! 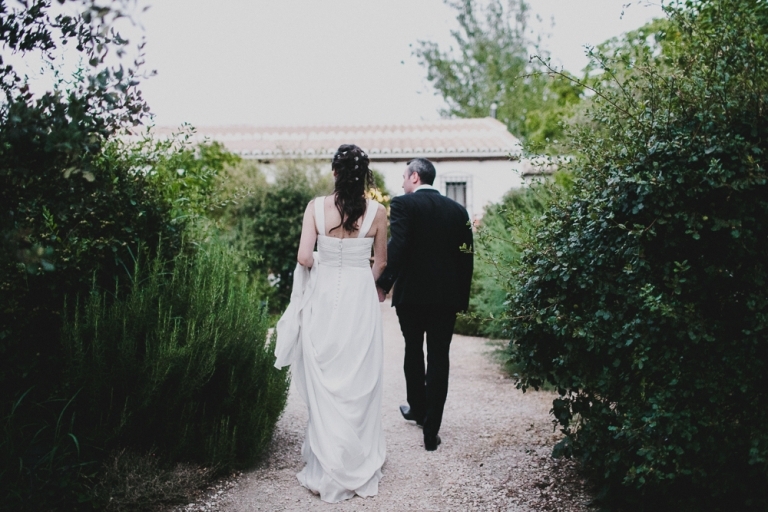 I am David Biasi, Spain based and Destination Wedding Photographer. You are probably finding this page because you are planning your wedding in Estepona. I specialise in travelling across Andalucía and Spain to places such as Estepona, capturing lovely couples saying those very special wedding vows. For me it’s all about capturing moments as they unfold naturally throughout the wedding day. I see myselve as wedding story teller, I love to meet new people in such special day. I have been lucky enough to capture weddings in some of the most amazing cities of Spain. I would love to be a part of your wedding day in Estepona as getting to explore each and every wedding location is something that really motivates me to keep capturing happy couples in love. I hope you like my personal way in photographing weddings. I understand that every couple is different and therefore adapt my style and photographs for the day accordingly.